That’s why, aside from our commitment established in our safety policy, environment and quality, we seek as many alternatives as we can which allow us to expand our business aligned to sustainable practices. Our environmental management is measured by indicators that demonstrate our environmental commitment’s continuous improvement. In addition to searching alternatives to optimize the use of water and power, basic resources that make a big industry function, we own a station to treat the effluents. We also manage the solid waste, searching for continuous improvement through research on sustainability, prioritizing the reverse logistics and recycling of materials. Furthermore, we invest in training and qualification so our collaborators are aligned with our environmental policies. The ISO 14001 norm is known internationally, and defines the actions to establish an effective system of environmental management (SGA). The CIMED group owns an ISO 14001/2014 certification which has been maintained since May of 2013. 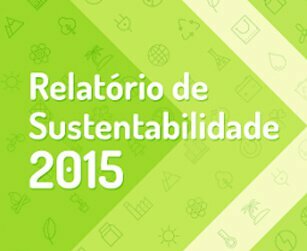 Audits made yearly prove the effectiveness of SGA, as well as the commitment to social, environmental and economical issues. In 2018’s audit, the cimed group will be updated to the 2015 version of the norm. 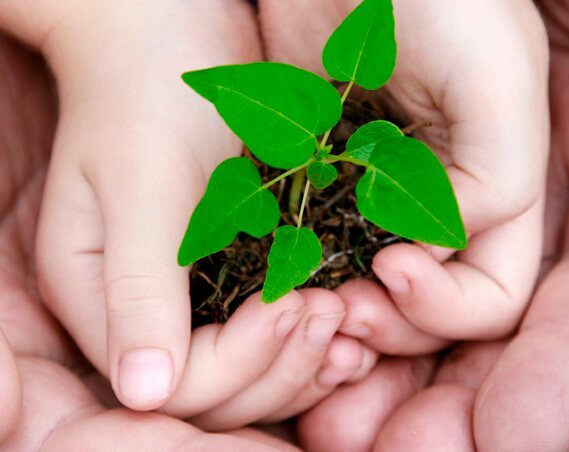 The certification aims to balance the protection of the environment, with adequate management of possible impacts caused, in order to keep the balance between the social and economical needs. The norm establishes requirements to the development of sustainable practices, as well as the commitment to the applicable legal service. 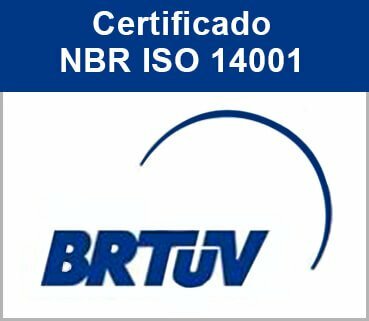 Keeping the ISO 14001 certification reaffirms our socioenvironmental commitment through an efficient system of environmental management, able to guarantee the reduction of impacts of industrial operations and the adequate environmental control. Furthermore, it solidifies its credibility to its providers, partners and clients. Along with the work of a big team, the certification is fruit of numerous efforts: structural improvements, revision of documents, investment in trainings and awareness. 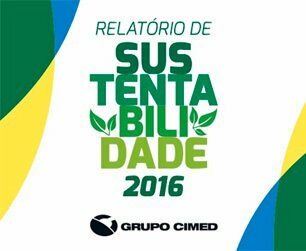 The CIMED group understands that these actions directly influence global and environmental changes and the various economic accomplishments with the promotion of sustainable development and investment in continuous improvements. Aiming to elevate the level of schooling of its collaborators, raise their hopes of personal and professional growth through education, the cimed group has the back to school program in its industrial park. Done in partnership with SESI, associated to the FIEMG system, this project allows our students the opportunity to finish their primary and secondary education, associating work to studies. Moreover, the initiative maximizes and strengthens competences such as teamwork and improves integration with the company and society. The classes are ministrated in the industrial complex. We also offer all the school material, transport and pedagogical monitoring. The project won a Bumerangue award of the Pharmaceutical Industry Labor Union of Sao Paulo in 2011 as the best program on the training and development category. Both are administered by the association of minor’s promotion, a philanthropic institution that has been working since 1956 and is responsible for various social projects. The Foch daycare is responsible for attending 500 children, full time, offering food services, medical, dental and psychological care, physical therapy, stimulating activities, massage treatments, pedagogical support, recreation, personal hygiene, arts workshops, theatre, music, choir, clothes, shows, school material and medicines. The Chama project assists teenagers in deprived situations, at risk or vulnerability. 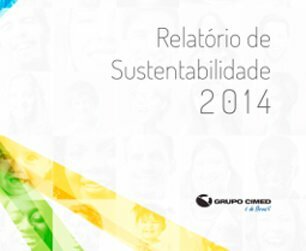 One of the biggest examples of social responsibility is the AECM, Claudia Marques educational association. Aware of the needs of its mother collaborators, the cimed group has maintained, since 2007, a daycare in its industrial unit, located in Pouso Alegre, Minas Gerais. In November of 2012 the daycare was expander and became a school that serves 114 children, from 3 months to 5 years, full time. As well as the large space, with six classrooms, nursery, playroom, resting room, cafeteria, kitchen with milk dispensary, adapted bathrooms and a leisure are, the children have all the essential material to develop pedagogical activities and have a strong education. The team of 32 professionals includes highly qualified and dedicated teachers, assistants and nursery monitors, who welcome students every day and provide moms with safety and tranquility while working. With this structure, the students of AECM leave the school fully alphabetized and ready for another cycle of learning and living.